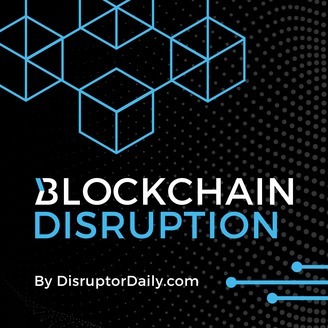 Blockchain Disruption is a podcast dedicated to giving our listeners access to the top names in Blockchain and Cryptocurrency innovation. Every week we’ll be bringing you interviews with experts on currencies like Bitcoin and Ethereum, along with founders of exciting use cases for Blockchain technology. 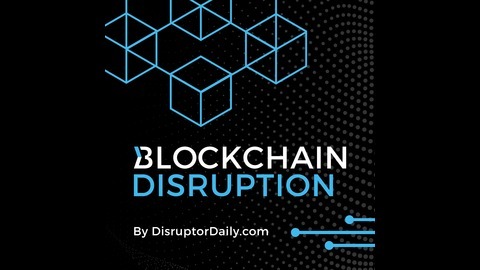 If you’ve ever wondered what Blockchain can actually change, or what impact it will have on your life, this is the show for you. Over $1 billion is lost to real estate-specific wire fraud in the United States each year, according to Natalia Karayaneva, CEO of blockchain-powered real estate company Propy. Making matters worse, one in three people worldwide can effectively prove property ownership — most land and home owners are at risk, and most don’t even realize it! That’s where Propy comes in. Using primarily smartphones, Propy aims to make proving property ownership and transferring real estate-related funds easy and secure.